There are many other dining and entertainment options that can be found on Hildago Street, a cobble stone pedestrian walkway with boutiques and restaurants reminiscent of Playa del Carmen’s Fifth Avenue. One of the things we did discover was that the shopping and dining seemed to be more reasonable there than in Cancun. Even though it rained off and on during the day, riding around in the go cart and getting hit by the rain and wind actually made the ride more fun. 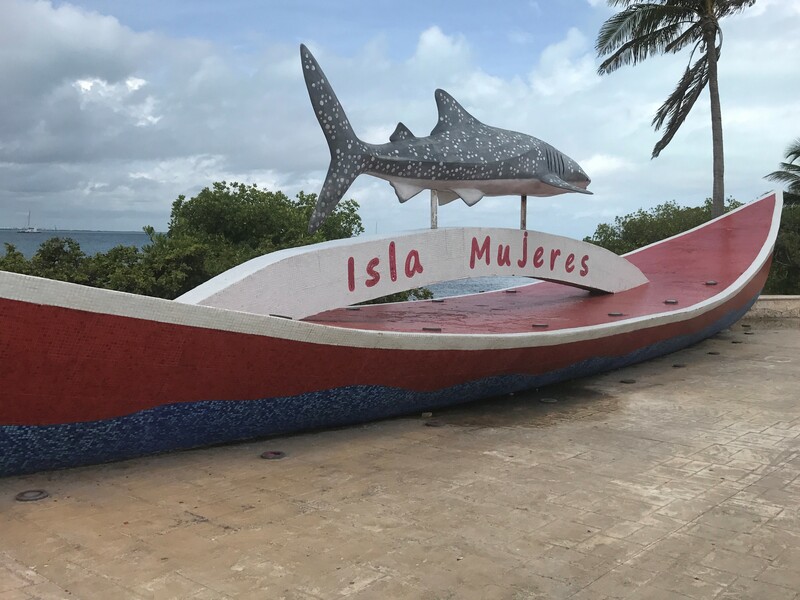 So if you are in the Cancun or Cozumel area, hop on the ferry and head to Isla Mujeres. There is lots to explore!